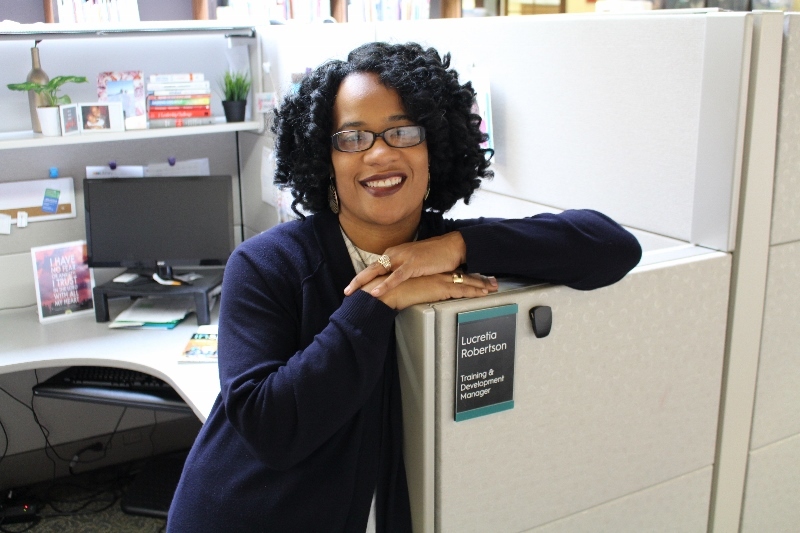 The Learning Round Table (LearnRT) of the American Library Association is pleased to announce Lucretia Robertson, Training and Development Manager at The Kitsap Regional Library in Washington, as the recipient of the 2017-2018 Pat Carterette Professional Development Grant. CHICAGO — Be one of more than 500 members who will have the first-time ever opportunity to vote on a resolution submitted via the Virtual Membership Meeting (VMM15). American Library Association (ALA) members can make their voices heard regarding the organization’s strategic direction and budget priorities by sharing their ideas and experiences and offering their suggestions during the annual Virtual Membership Meeting (VMM). CHICAGO —There’s nothing like attending a library conference or workshop to spark new interest, excitement and motivation in a library employee. That’s why Pat Carterette, a former Staff Development specialist, was always in the forefront of encouraging people to sign up, go…learn something new! CHICAGO - Basic communication and listening skills are the foundation for a successful business, yet people rarely have the opportunity to grow and develop their communication skills. Those attending the American Library Association (ALA) Annual Conference will get such an opportunity by attending a preconference workshop with Chicago's Second City Communications. CHICAGO — The American Library Association (ALA) Learning Round Table invites you to Disney Institute for “Disney’s Approach to Quality Service” on Friday, June 22, 2012, during the ALA Annual Conference in Anaheim, Calif.
You will examine the time-tested model for delivering world-class guest service and discover how attention to detail creates a consistent, successful environment for both employees and customers.